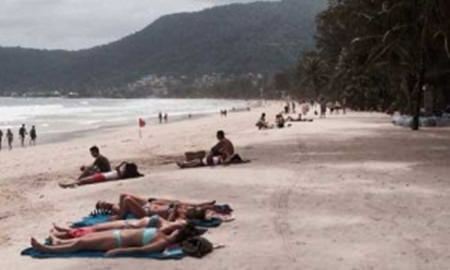 Phuket / Bangkok, 16, July 2014 – Phuket’s famous Patong beach has been restored to its pristine state in a clean-up initiated last week by the National Council for Peace and Order (NCPO). Patong Beach on Phuket’s west coast, is one of the Thailand’s most popular tourist attractions thanks to its white sands, magnificent sunsets and vibrant nightlife. But recent years have seen the beach become extremely crowded with vendors selling goods and offering services; such as, umbrella rental and Thai massage. 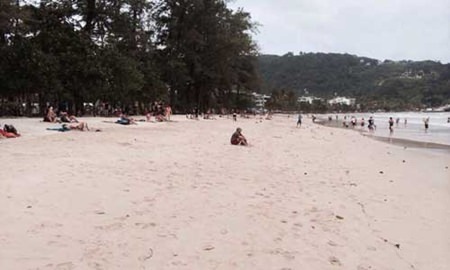 On 9 July, officials patrolled the 3.5-kilometre beach to remove illegal food stalls, massage huts and move along any unlicensed vendors as part of an effort to improve the nation’s image and the experience of tourists visiting Phuket and Thailand. 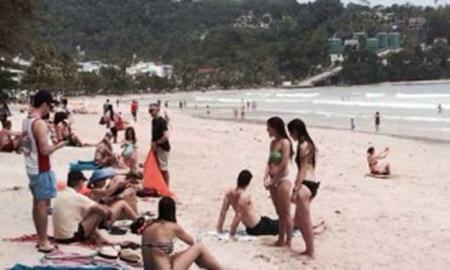 The clean-up patrols were welcomed by holidaymakers and local business people alike and with wide stretches of sand to enjoy, tourists have been flocking to Patong to enjoy sunbathing, swimming and water sports. This move by the NCPO is the latest in a raft of measures aimed at improving the experiences of travellers, Thai and international as they visit Thailand’s many attractions. 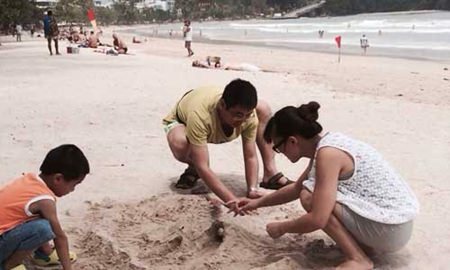 Further measures that have been taking place in Phuket include clean-ups of four other beaches and a clampdown of illegal taxi services. 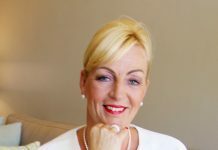 Other measures have been taken in Bangkok, an ongoing plan to complete computerisation of the taxi queue at Suvarnabhumi International Airport, and another beach clean-up in Pattaya. For more information of the variety of attractions in Thailand, visit www.tourismthailand.org.